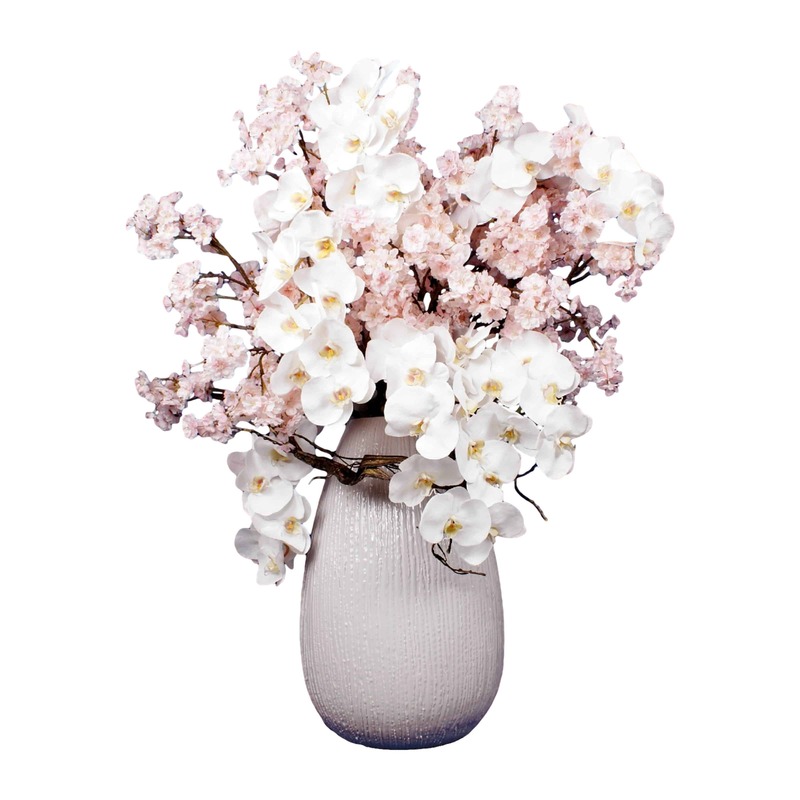 Designed with stems of beautiful silk blossoms of light peach pink and white phalaenopsis orchid flower. 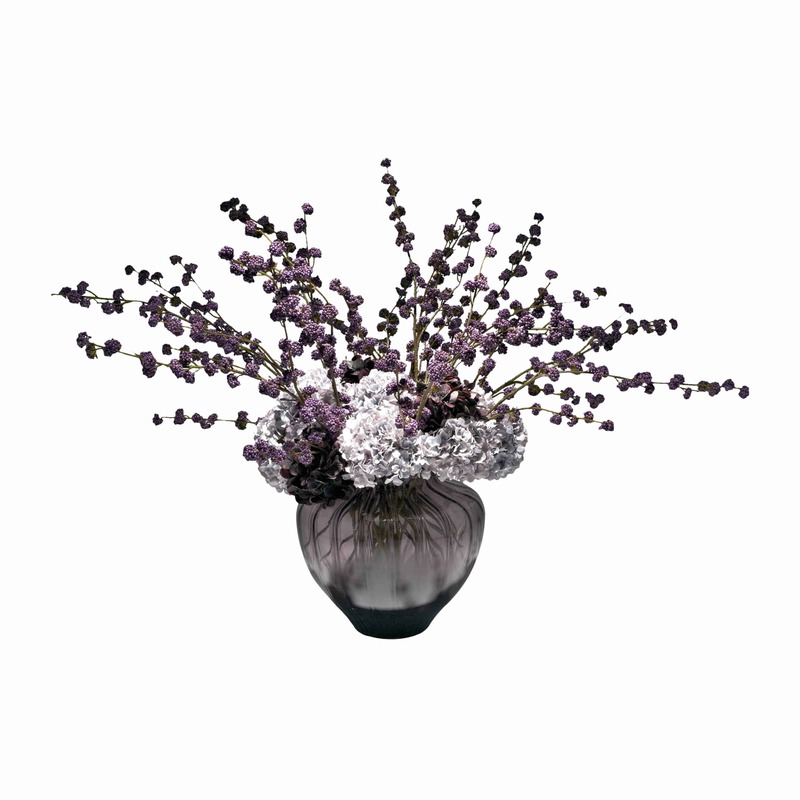 The blossom is flawlessly perfect with detailed pollen on the ample and compact head. 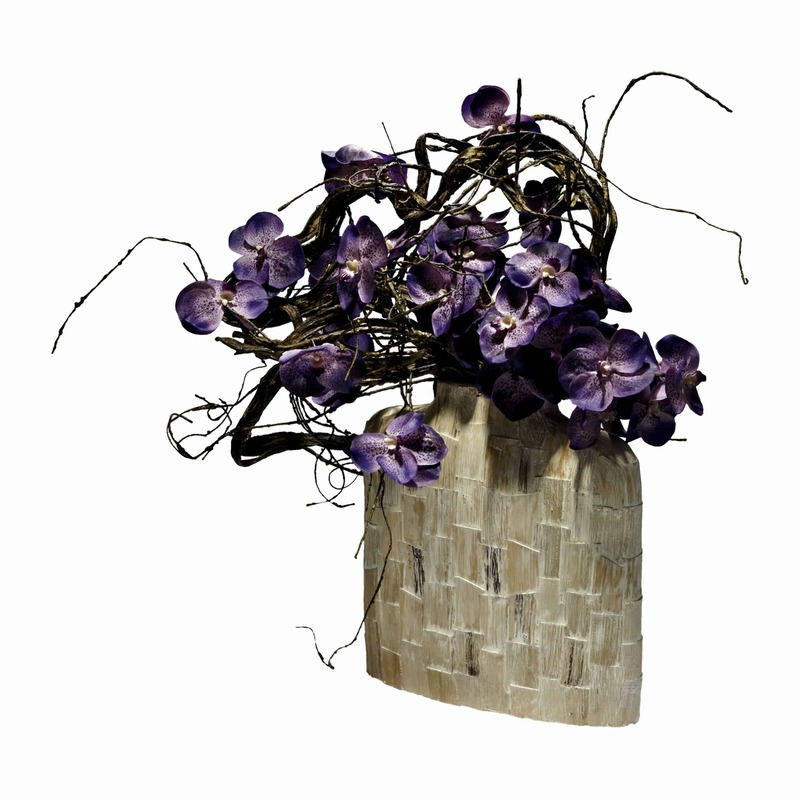 The orchid heads have meticulous detailing including the pollen which reflect the beauty of nature. 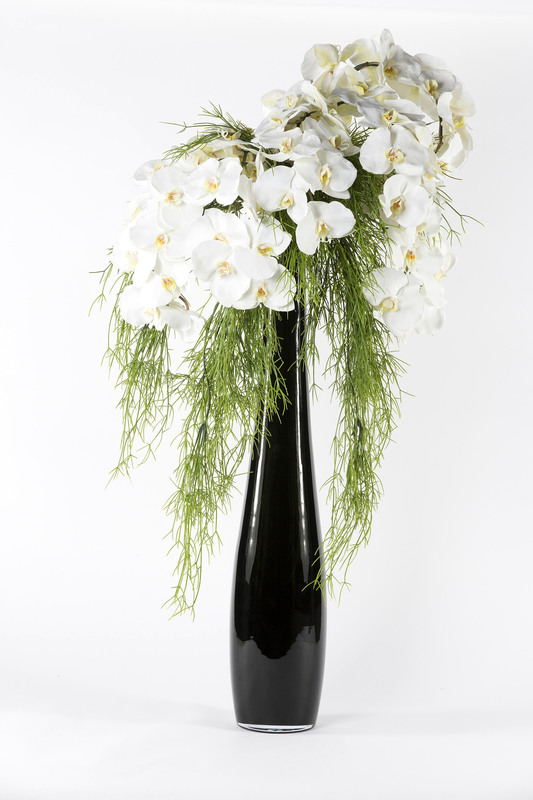 A graceful arrangement in carved white pot that will last for a long time. 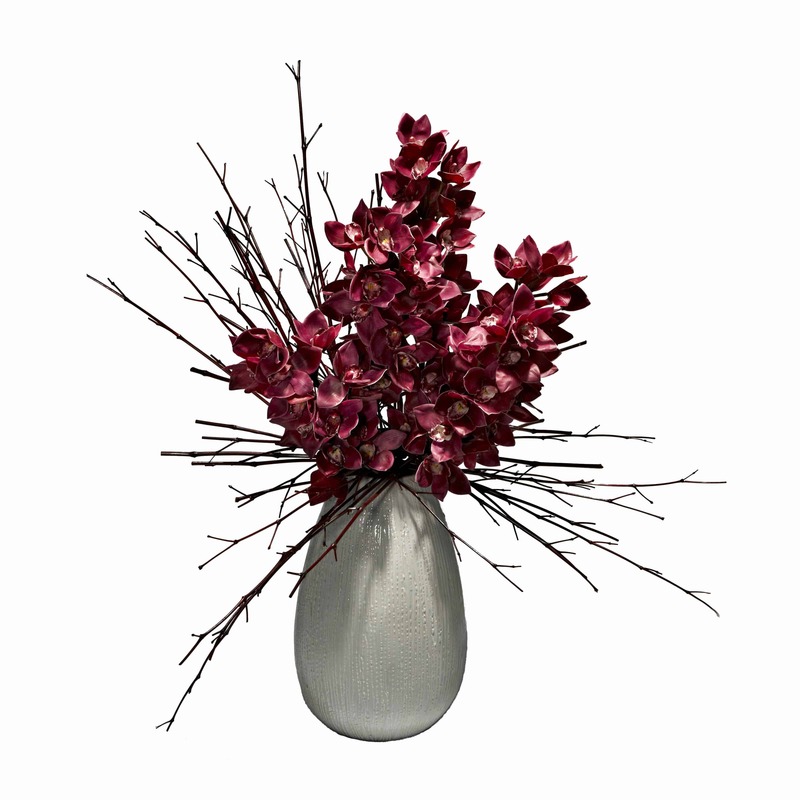 Why not gift this silk flower arrangement to someone special with affection.